The ADuM1200/ADuM12011 are dual-channel digital isolators based on the Analog Devices, Inc., iCouplertechnology. Combining high speed CMOS and monolithic transformer technologies, these isolation components provide outstanding performance characteristics superior to alternatives, such as optocouplers. By avoiding the use of LEDs and photodiodes, iCoupler devices remove the design difficulties commonly associated with optocouplers. The ADuM1200/ADuM1201 isolators provide two independentisolation channels in a variety of channel configurations and data rates. 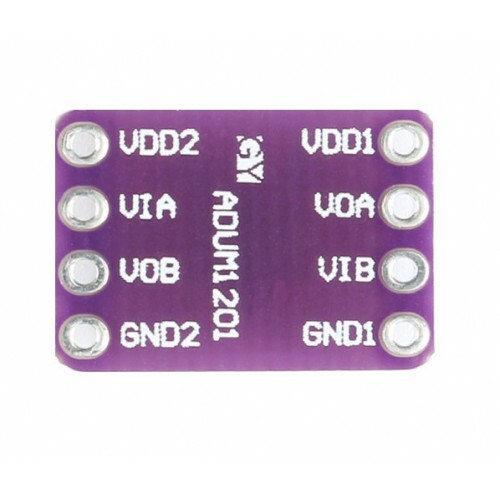 Both devices operate with the supply voltage on either side ranging from 2.7 V to 5.5 V, providing compatibility with lower voltage systems as well as enabling a voltage translation functionality across the isolation barrier. 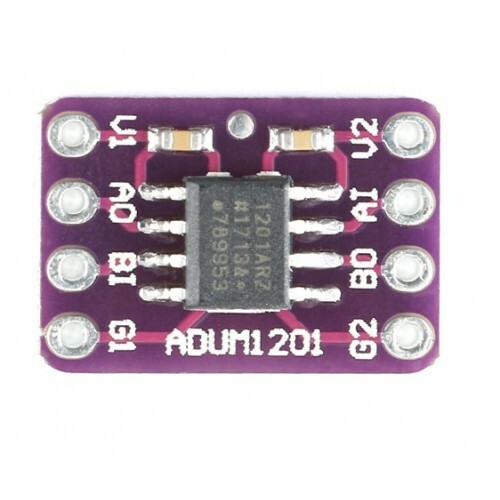 In addition, the ADuM1200/ADuM1201 provide low pulse width distortion (<3 ns for CR grade) and tight channelto-channel matching (<3 ns for CR grade).